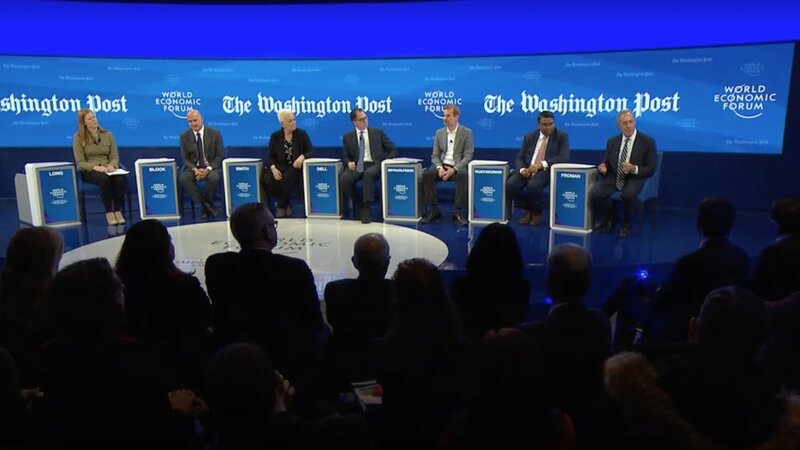 We heard from a few GenderAvengers who were either at or live streaming the Making Digital Globalization Inclusive panel at the World Economic Forum last week. They couldn’t help but notice that the panel of 7 people leading a session on inclusion included only two women, one of whom appeared to be acting as the moderator rather than a panelist. This session, chock full of white men, is the perfect example of a one-sided discussion providing one-sided solutions. When men drive the conversations on inclusion, it’s women who continue to be left behind.